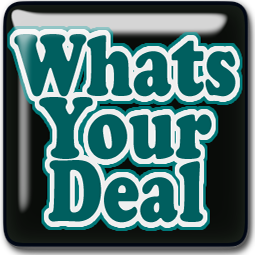 Pay $8.97 OOP (Out Of Pocket) & Receive 2,000 (= $2.00) Balance Rewards Points!!! 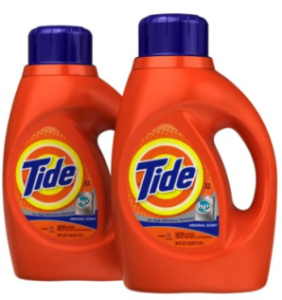 ***Week of 1/28/2018 – 2/03/2018: Receive 2,000 (= $2.00) Balance Rewards Points WYS (When You Spend) $10 on Participating Tide Laundry Detergent. After you factor in the balance rewards points you will receive for this purchase, it is like paying $6.97 ($About $2.32 Each/About $0.07 Per Load)!! !